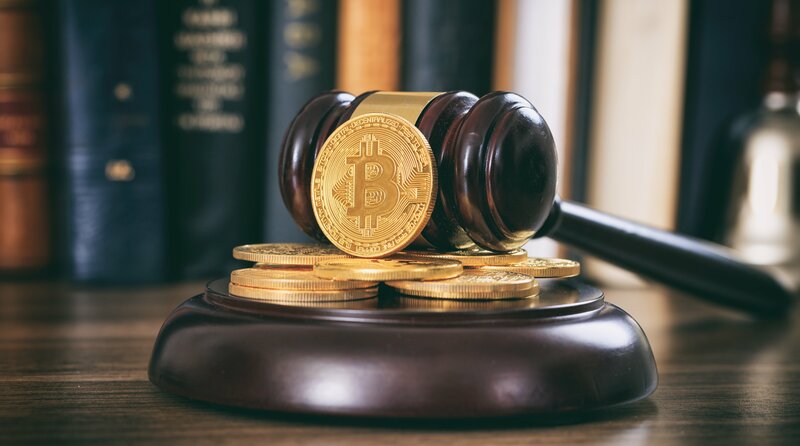 On Monday week, the United States Marshals Service (USMS) will conduct a sealed bid auction for approximately 2,170 Bitcoin (BTC). This collective amount will not be sold in one lump sum, for its approximate market value is just shy of $20 million (USD). Rather, the auction will be separated into three series: Series A (2 blocks of 500 Bitcoin), Series B (11 blocks of 100 Bitcoin) and Series C (1 Block of approximately 70 Bitcoin). The devoted webpage is transparent in detailing how the seized cryptocurrency came to be. Indeed, twenty separate cases contributed to the soon-to-be-auctioned balance of ~2,170 Bitcoin. Notably, the Drug Enforcement Administration (DEA) accounts for fifteen of these cases (or, 75 percent). However, their collective contribution of 504.89 BTC doesn’t even account for a quarter of the total. The six-hour long March 19 auction (08:00-14:00 EDT) will be conducted online and is open only to those (American or otherwise) who have successfully registered with the USMS by Wednesday noon (EDT). Should they be deemed eligible, individuals can only participate in the auction if they deposit $200,000 with the USMS. Of course, this will be returned to the participant(s) should they be unsuccessful in acquiring any of the fourteen auctioned blocks. The body of law that empowers the USMS to auction off forfeited property is 28 C.F.R. 0.111(i). Regarding Bitcoin and cryptocurrency, this imminent auction is not the first of its kind, nor the largest. Indeed, throughout 2014 and 2015, the Federal Government representative hosted a series of auctions that resulted in the collective sale of 144,336 BTC for a total of $48.2 million, or, $334 per coin (on average); a far cry from today’s going rate of almost $9,000. Notably, the enormous Bitcoin balance stemmed from the FBI’s closure of the infamous Silk Road market, which resulted in its creator, Ross Ulbricht, being sentenced to life in prison (without parole).